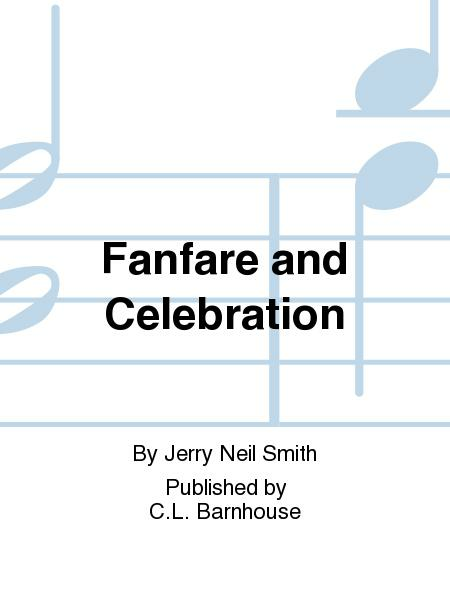 Composed by Jerry Neil Smith. Score and set of parts. Composed 1975. 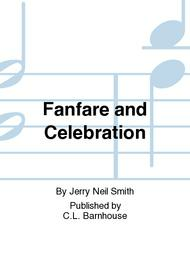 Published by C.L. Barnhouse (CL.029-1420-00AR). A dramatic brass and percussion dialogue interrupted by a free snare drum ostinato lead into an allegro characterized by a broad flowing melody in the low reeds and brass, and rhythmic punctuating woodwinds. Outstanding choice for your band!